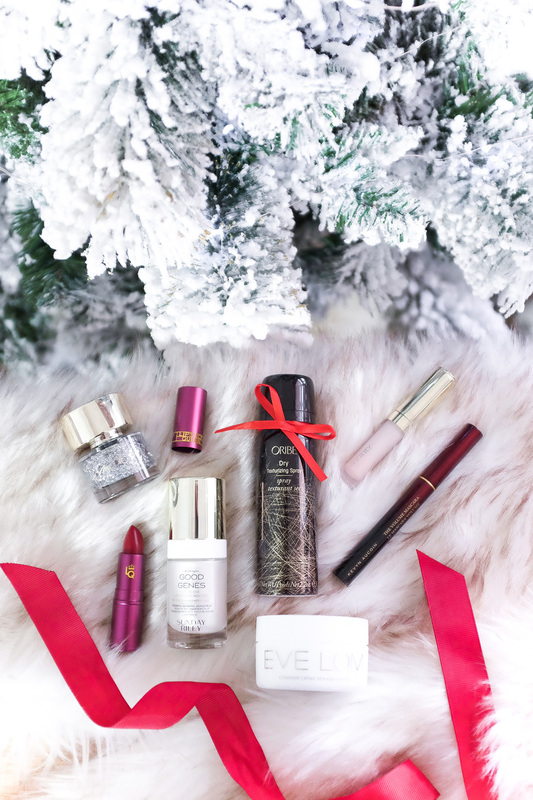 Showing you a very exciting collaboration between Nordstrom and Space NK for the holiday season! 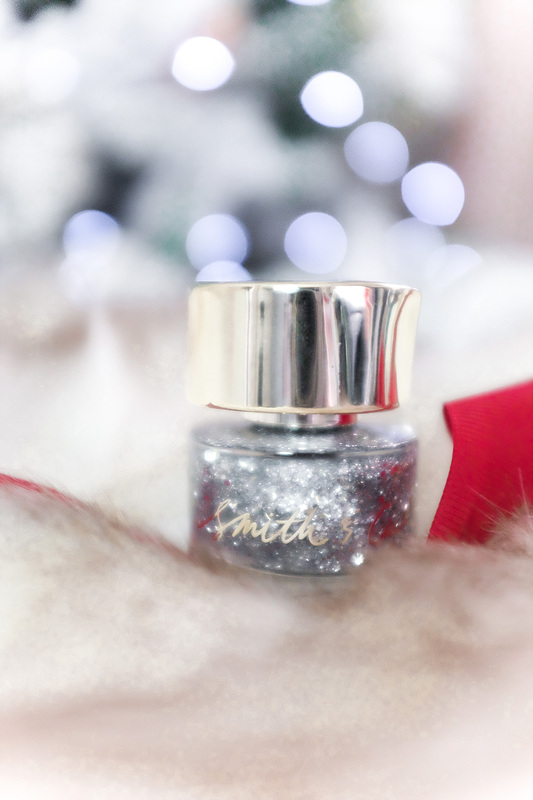 This is the Space NK Holiday Heroes Silver Edition Collection, available exclusively at Nordstrom and Nordstrom.com. The limited edition collection bag contains some of my absolute personal favorites as well as a few curated cult-status items. It’s valued at $225 and is available for purchase at $99. It’s a great item for any beauty girl who loves these products and appreciates the savings. I just cannot stop raving about this stuff. So in love with the light rose scent and pink tint. It does everything you look for in a balm and feels so nice on the lips. Plus, in this packaging, you can take it on the go and reapply mess-free. There’s a reason why this is a favorite product of so many people. 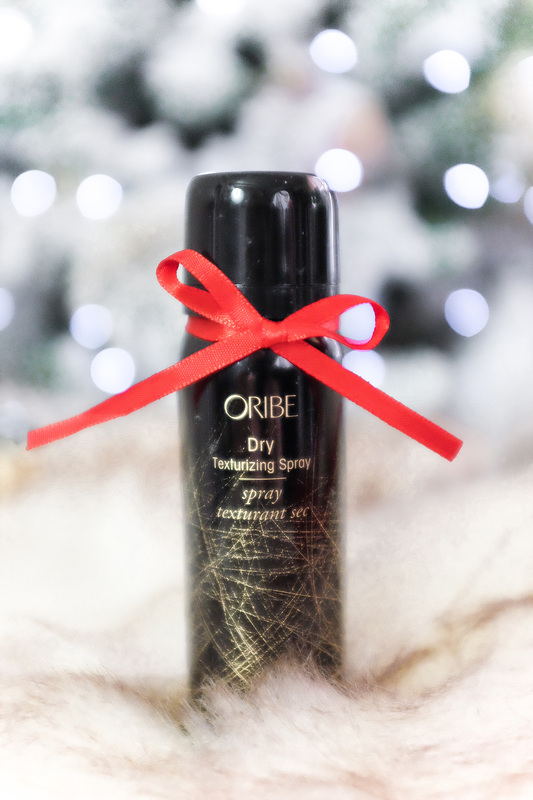 It’s the perfect thing to have while styling your hair. A few spritzes gives volume and texture. I love adding it in whenever I heat style or need extra oomph for a braided look. Red lips is my signature when December rolls around and into the rest of winter. 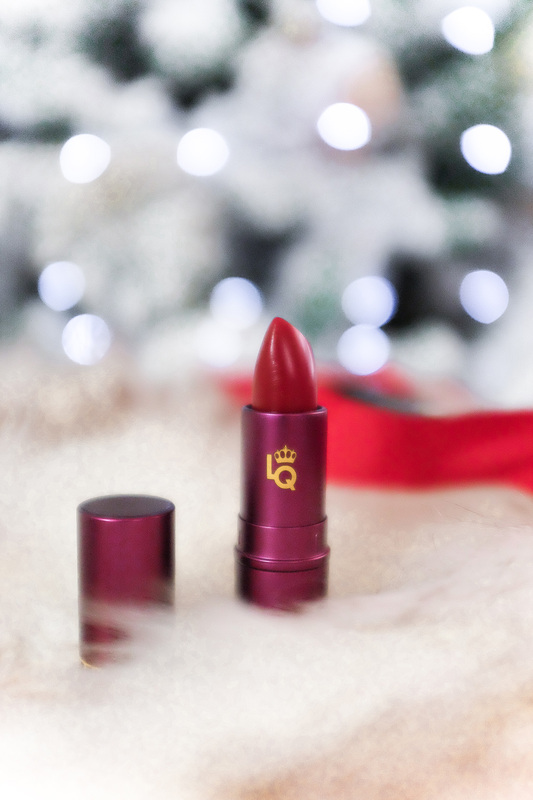 This lipstick pays homage to the medieval times when sassy women wore red with the help from the acidity of lemons. I’m so excited to finally try this product! After hearing so much good times and having used the Luna oil, I know its going to be a winner. 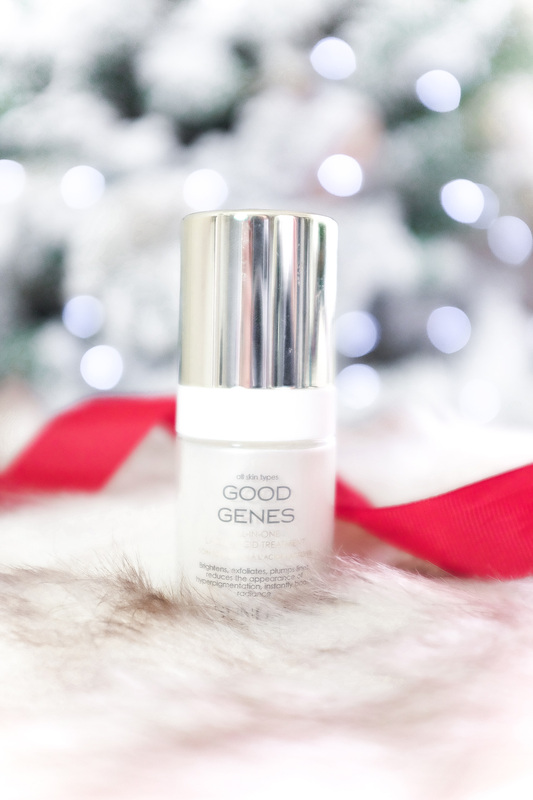 Good Genes is a lactic acid treatment to really exfoliate your skin to reveal vibrant skin underneath. I can attest to using these types of exfoliants. 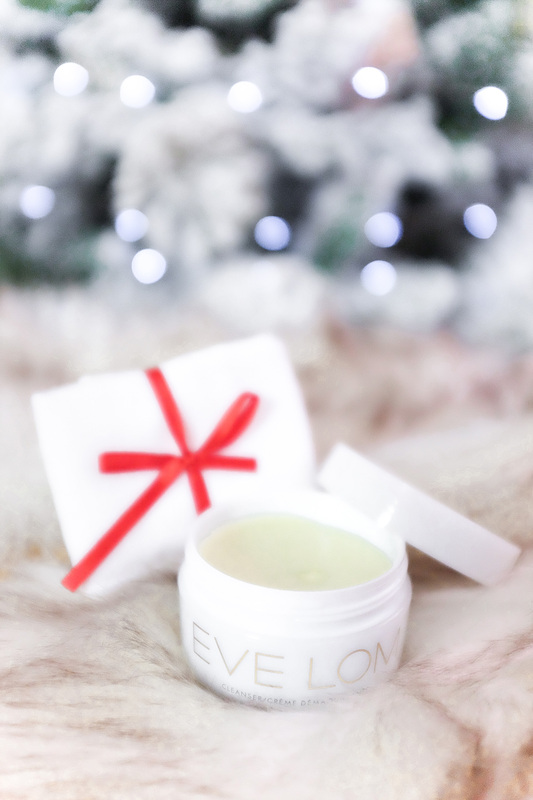 My skin has never been in a better place, since! I never leave home without my eyes and brows done (unless its the gym). 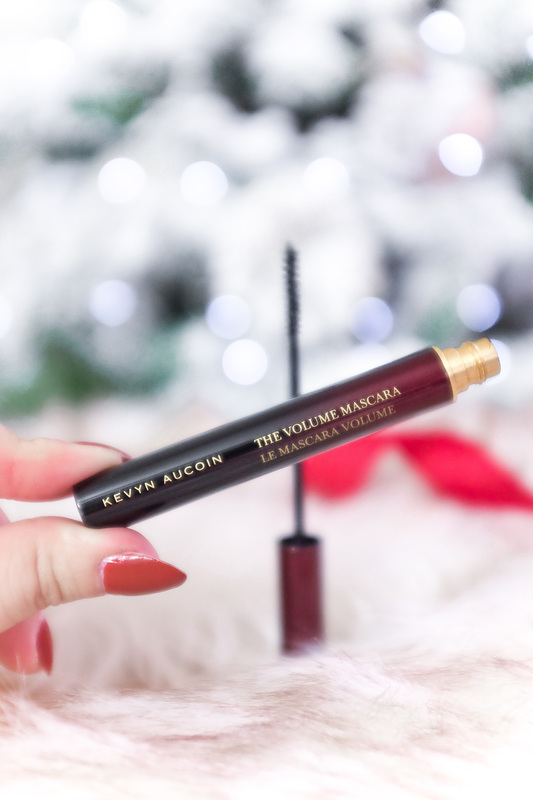 This is an award-winning mascara that gives your lashes that extra big boost. Iconic cleanser. What can I say about it that hasn’t been said already?! It comes with a muslim cloth to give you a great clean and exfoliation. Of course, everything is packaged beautifully in this silver cosmetics bag. So, what do you think? 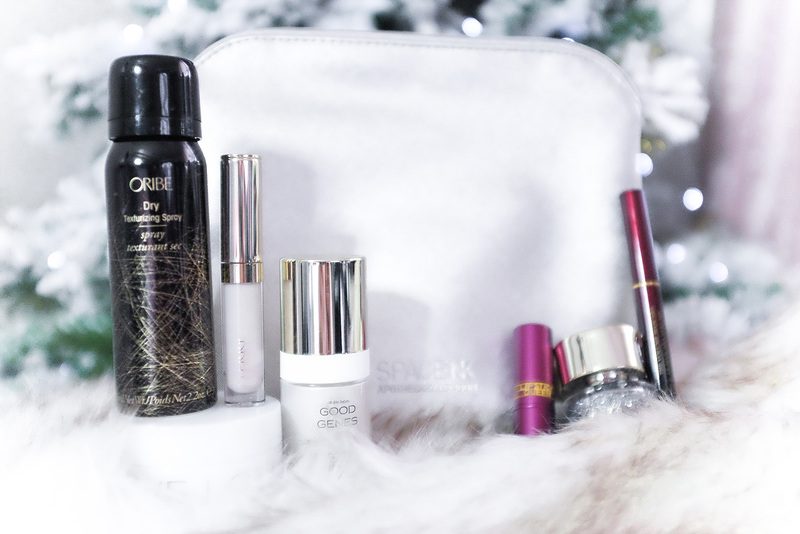 Just such a fabulous collection from Nordstrom x Space NK! Find it HERE.